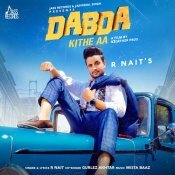 Jass Records are proud to present the brand new single released by R Nait entitled “Dabda Kithe Aa” featuring Gurlej Akhtar & Mista Baaz! 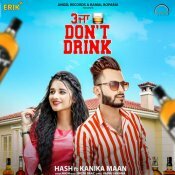 Angel Records are proud to present the eagerly anticipated brand new single released by Hash entitled “3 Ja Peg (Don’t Drink)” featuring Kanika Maan, music by Mista Baaz! 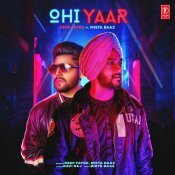 T-Series are proud to present the eagerly anticipated debut single released by Deep Fateh entitled “Ohi Yaar” featuring Mista Baaz! 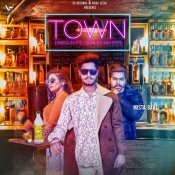 VS Records are proud to present the brand new single released by Hargun entitled “Town” featuring Gurlej Akhtar, music by Mista Baaz! ARE YOU Mista Baaz? Contact us to get a featured artist profile page.